Our host was new which surprised us as he seemed to pick everything up well, we had a little chat, given the brief and then led down to our room and given our plot. The room is spacious and would fit the maximum sized team of 8 with ease. There are a lot of props within the room however not a lot of decoration on the walls however this doesn’t effect the game. This was a linear game with a really good flow and indication of what needed to be done next. This room consisted of padlocks ranging from key and coded locks; there are a lot of locks in this game 24 to be exact but they had been subtly labeled which was nice as there wasn’t a need to try multiple locks which could possibly get tedious. This is a fast paced game which involved a good rummage and collecting items along your way which you may not immediately need but would be handy to have around at a later stage. Being organised in this game was key for us, along with a good memory of previously solved puzzles, although we had a little nudge to jog our memory. There is a good mixture of puzzles which included, a lot of observation, logical, and mathematical. There is also a puzzle which needed good team work and a little skill and was very satisfying when we final managed to complete it. Clues were given on a screen located in the room, to ask for a clue you typed a number on a keypad. We have enjoyed playing previous games at the Penzance branch of Eureka and again had a fun time playing this seasonal room. 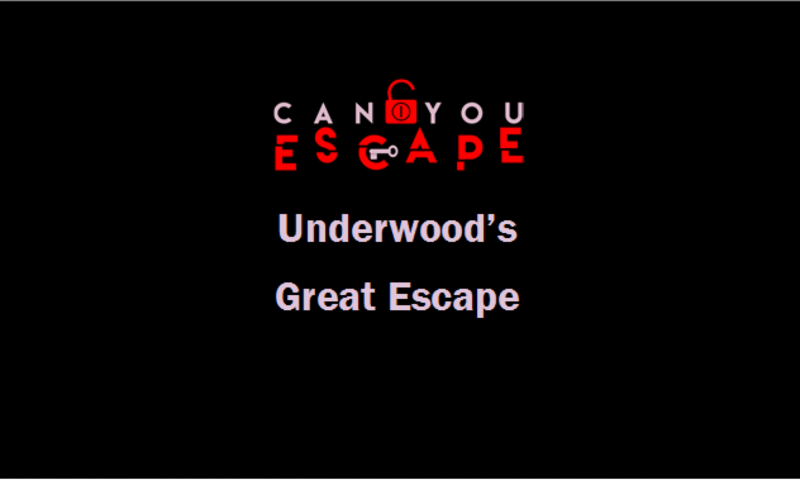 Although there was a lot of puzzles to complete this kept us on our toes throughout, creating quite a fast paced game for the two of us. As this was a linear game it would suit smaller teams, with a larger team players may find themselves on the sidelines at times. This is a really good room for families or younger players to get involved with due to puzzles being accessible to all and the theme would appeal to younger members of a team. As this is a seasonal room it won’t be around for long, but we are excited to see what Eureka have in store next.